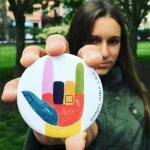 Every March for Science Pin sold raises $ 2 for March for Science. 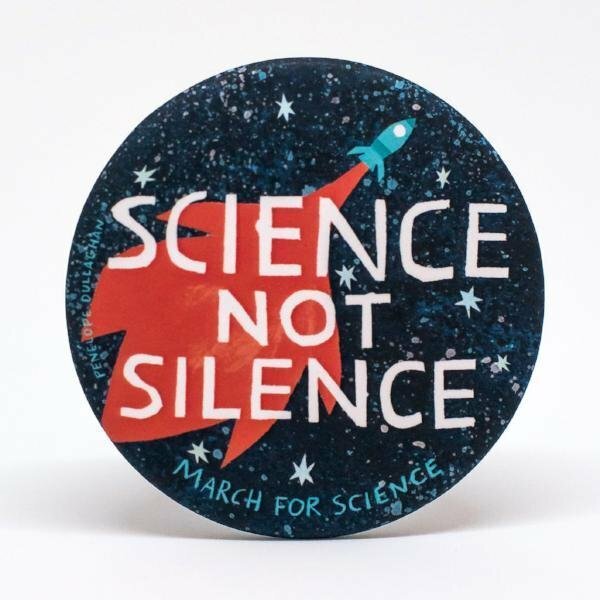 The Science, Not Silence pin brings science out of the lab and onto your lapel. 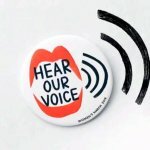 On April 22, 2017 hundreds of thousands of people worldwide participated in Marches for Science with an unprecedented message - Science, Not Silence. 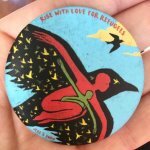 With this little work of art by Penelope Dullaghan, Pincause brings science supporters together and with an aim to raise $ 75,000 for the continued efforts of the March for Science! 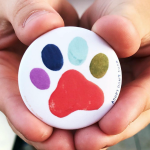 Product Details - Manufactured by PureButtons in Cleveland, Ohio, pins are made of 30% post-consumer recycled paper with a matte finish and 2.5" in diameter.